Visit Gramicci's Men's	Quick Dry Original G Short page. CLOSEOUTS . Gramicci Original G Quick-Dry shorts won't weigh you down in hot, humid weather thanks to featherweight nylon that never retains moisture. Available Colors: SEAL BLUE, SAGE, STONE, DARK GREY, SHADOW, STINGRAY, ANTELOPE, FIELD GREEN, SPORTS BLUE, SUNTERRA, ORANGE PEEL, SAPPHIRE, SHADOW GREY, YUKON KHAKI, FATIGUE GREEN, HAWK, SHALE. Sizes: M, 2XL, S, XL, L, XS. 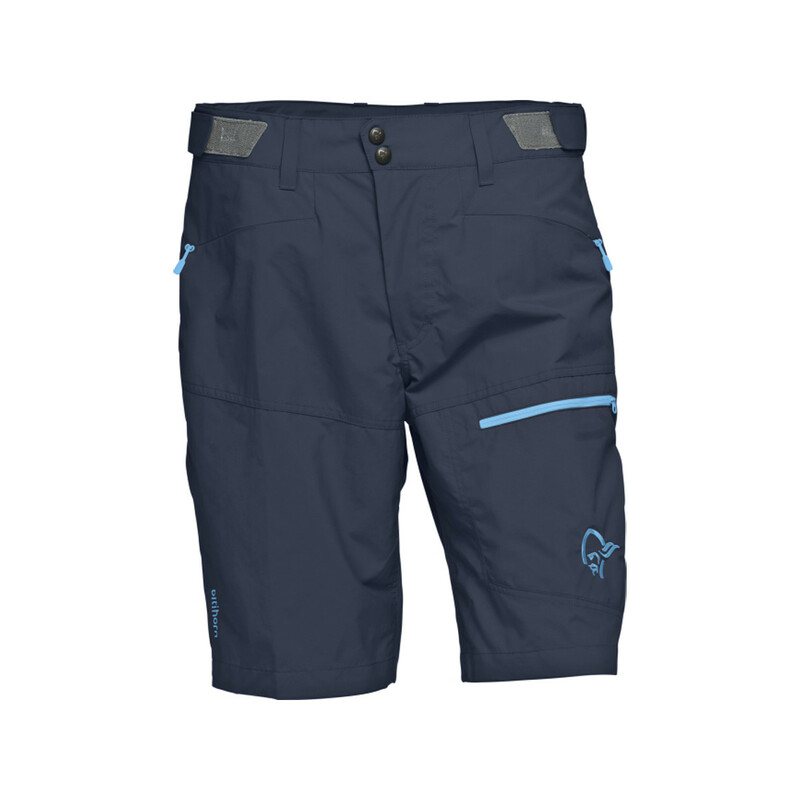 The Gramicci Quick Dry Original G Shorts for Men sets you free to hike, bike and climb. Yoga lovers try it out! Whatever you do the Original Quick Dry G Shorts are right for you. The secure EZ Cinch belt with the original webbing will not slip and allow your shorts to hang low, and the finest and lightest high-density weave, quick-dry nylon fabric on the market means that you're comfortable in every climate. 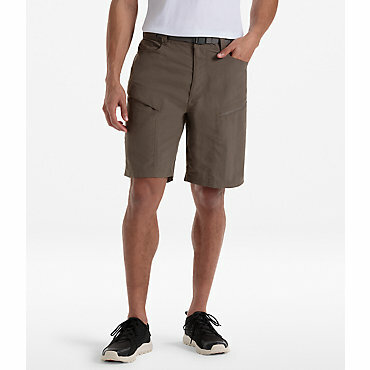 With UPF 30+ sun protection and extraordinary softness, the Men's Gramicci Quick Dry Original G Shorts get you out the door and into nature. Since 1982, Gramicci has made awesome worn, weathered, "perfectly imperfect" outdoor clothing. Their nylon Quick-Dry G Shorts actually feel like cotton, and don't make that loud "swoosh-swish" when you walk. Features like a gusset crotch and cinch-release belt deliver comfortable freedom of movement. High-density nylon weave with a Dasa finish keeps the nap of the fabric very short for no "swoosh". Pre-washed and age-dyed for a soft, broken-in feel and unique look. Lightweight, quick-drying. 50% sun protection factor. Easy cinch/release belt. 2 front/2 back pockets. Trademark gusseted crotch guarantees freedom of movement. Freestyle fit: elastic waist, pull-on short. 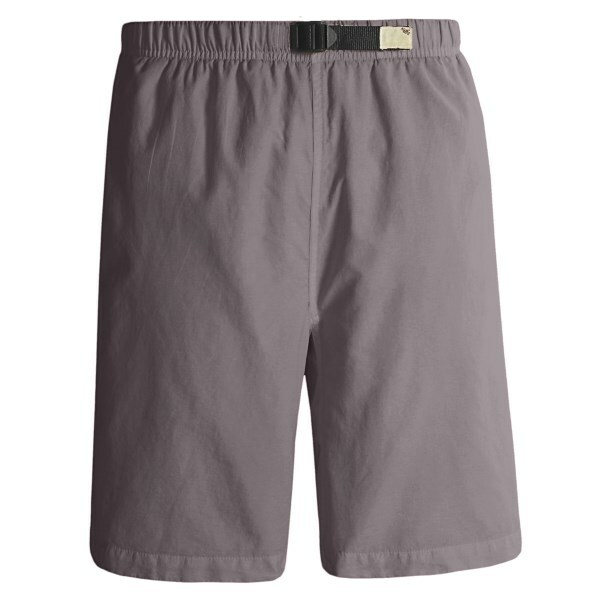 The Gramicci Men s QD Shorts are extremely comfortable, lightweight, and fast drying. Ever tried to backpack in a pair of swimming trunks It's the pits. 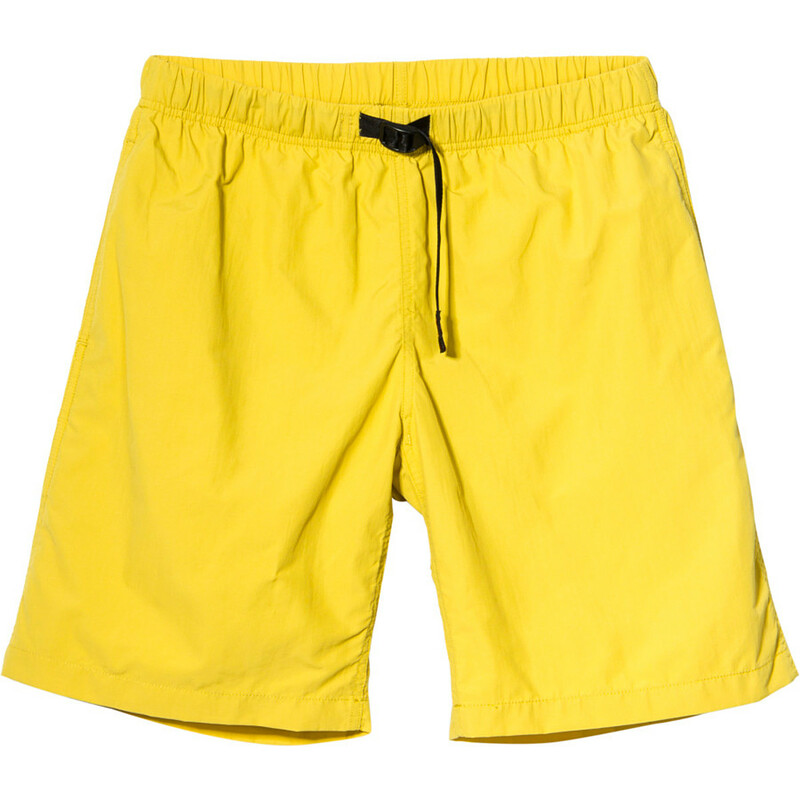 These feather-light shorts are certainly more durable and flexible than your old trunks, and they're a heck of a lot more stylish. More importantly, they'll dry just as fast and last for several seasons of abuse. Thanks to their 3.5oz sanded Supplex nylon, all you need to do is wring 'em out (or not) and they'll be bone dry before you know it. 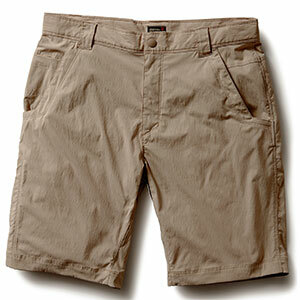 The Gramicci Quick Dry Original G Short is not available from the stores we monitor. It was last seen June 1, 2015	at Sierra.